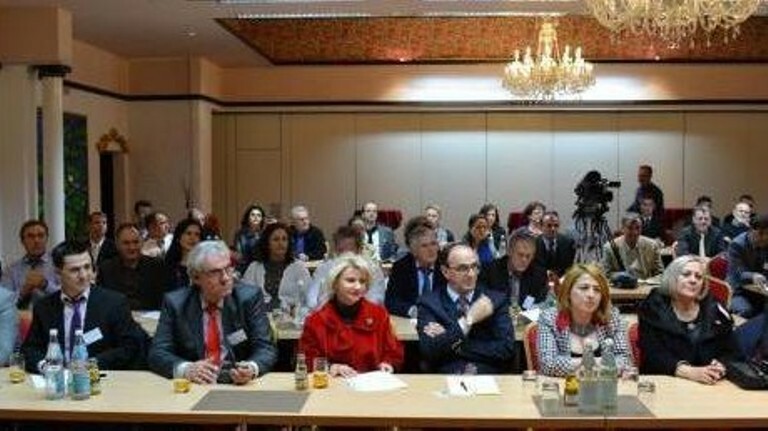 The Assembly Founder of Albanian Writers, Artists, and Makers from Diaspora was held in Koblenz, Germany, in cooperation with the Albanian Initiators Makers in Diaspora. Participants in the assembly included writers, poets, and creators of many places where the Albanian diaspora lives, such as Sweden, Norway, France, Greece, Austria, Belgium, Switzerland, and the USA. The Minister of Diaspora, Mr. Ibrahim Makolli, also attended this assembly. 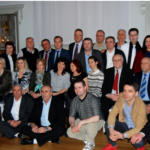 Others in attendance included the activist of the national issue, Mr. Adem Demaçi, Ms. Flora Brovina, president of the Writers of Kosovo, representatives of associations of writers from other Albanian areas, as well as diplomatic representatives of Kosovo. Minister Makolli, wishing good luck to the assembly, congratulated writers and creators for the commitment and the great contribution that are providing for the preservation of language, literature and Albanian culture around the world. 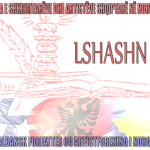 The first Assembly elected the presidency founder of the League of Albanian Makers in Diaspora, which comprises members from several countries of the world. The poet Hasan Qyqalla was elected chairman, Fran Tanushi – secretary and Mentor Thaçi was elected cashier. The original article was posted at the Ministry of Diaspora webpage. Click here to read the original article.